Covenant Journey offers a life-changing experience in Israel for Christian college-age students with leadership potential. 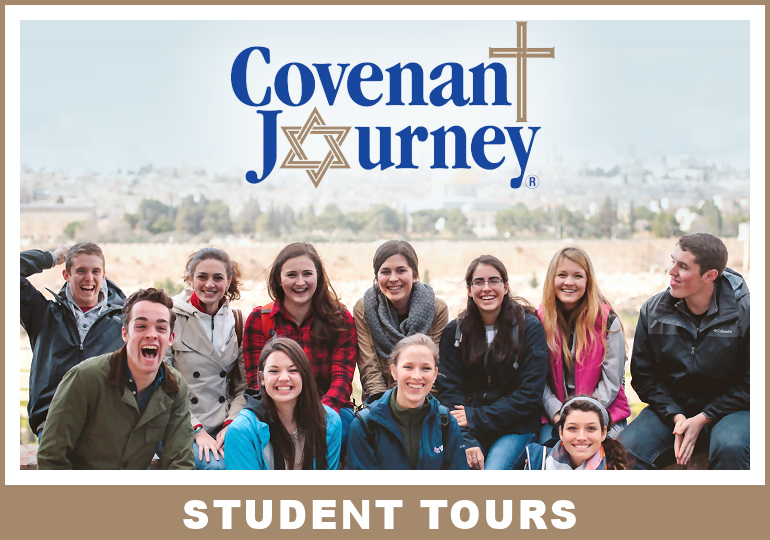 Limited to Christian students from 18 to 26 years of age, this tour is highly subsidized by private donations to make it affordable to qualified applicants. The selection process is competitive. 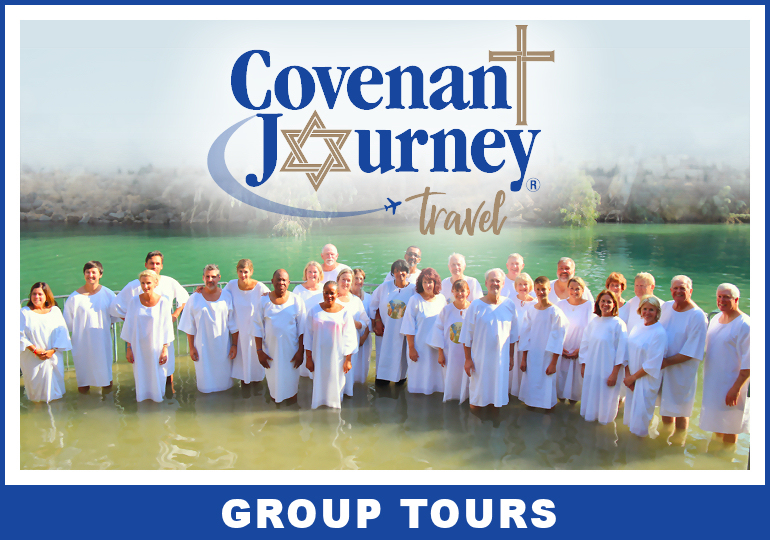 Covenant Journey Travel offers tours in Israel for churches and other groups. These group tours are open to any age. You may be able to join an existing group or create your own group. Covenant Journey Travel will arrange every detail of your tour to make it a life-changing and unforgettable experience. Join our online community to follow our journeys through Israel, be the first to hear about our updates, and events! Covenant Journey is a life-changing immersive experience in Israel. The tour is designed to strengthen your Christian faith and equip you to be goodwill ambassadors for Israel and the Jewish people. © Covenant Journey. All Rights Reserved.